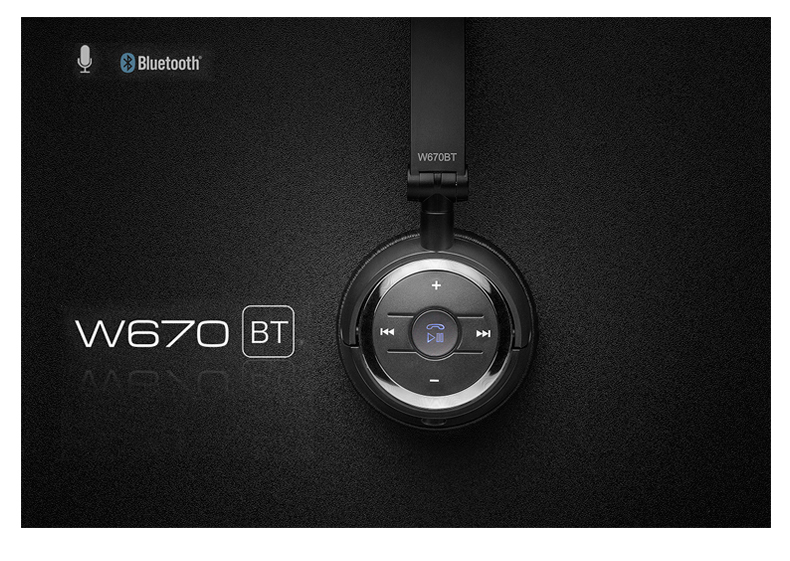 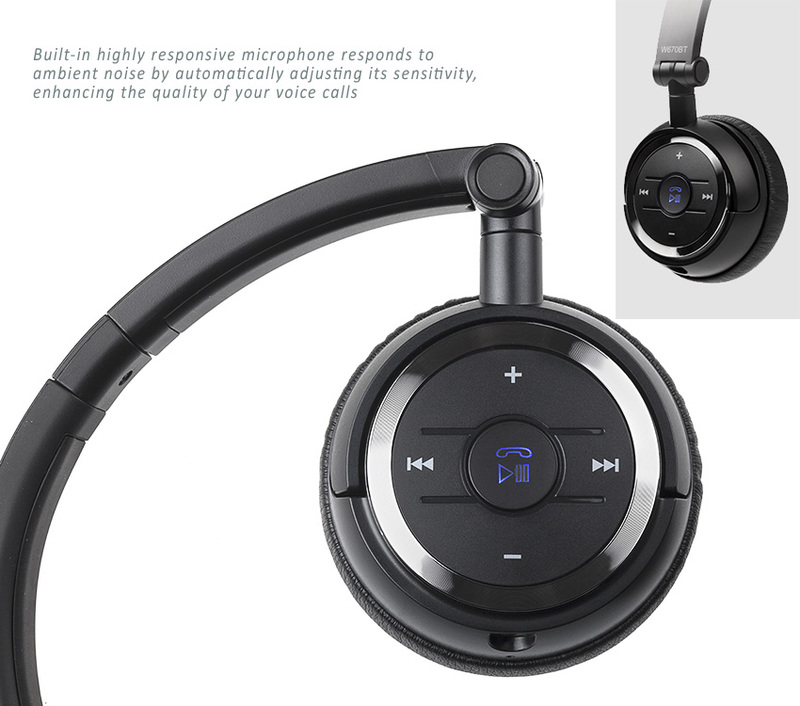 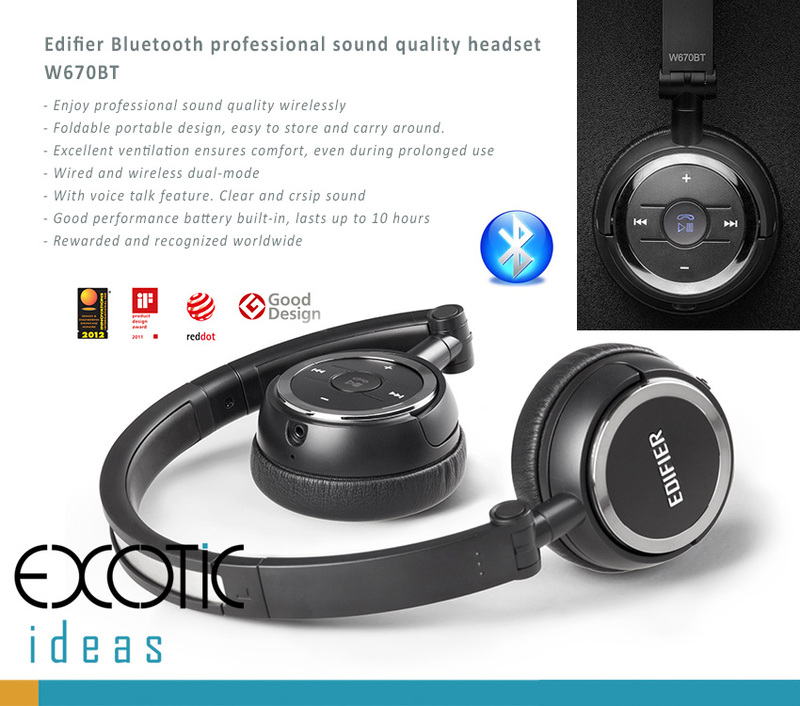 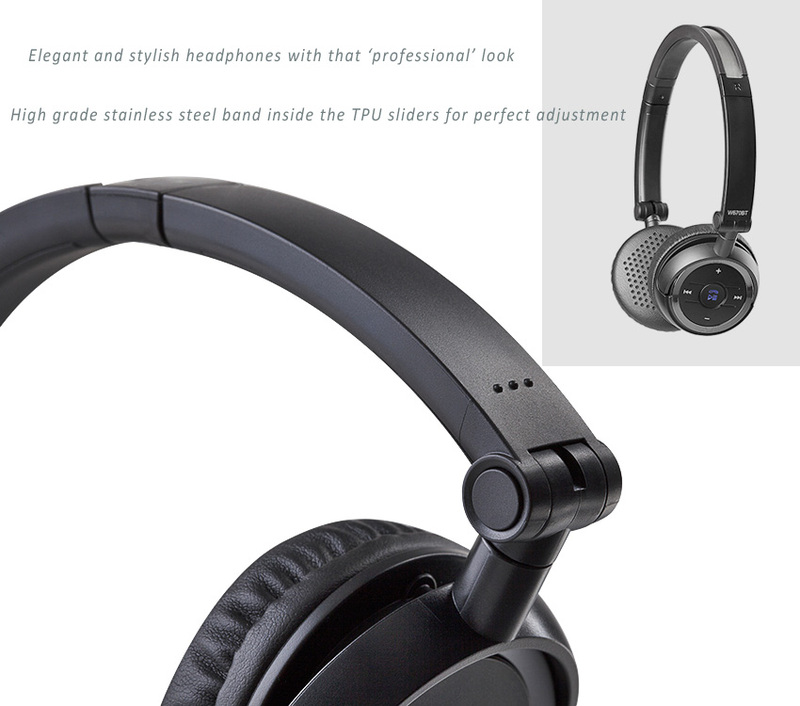 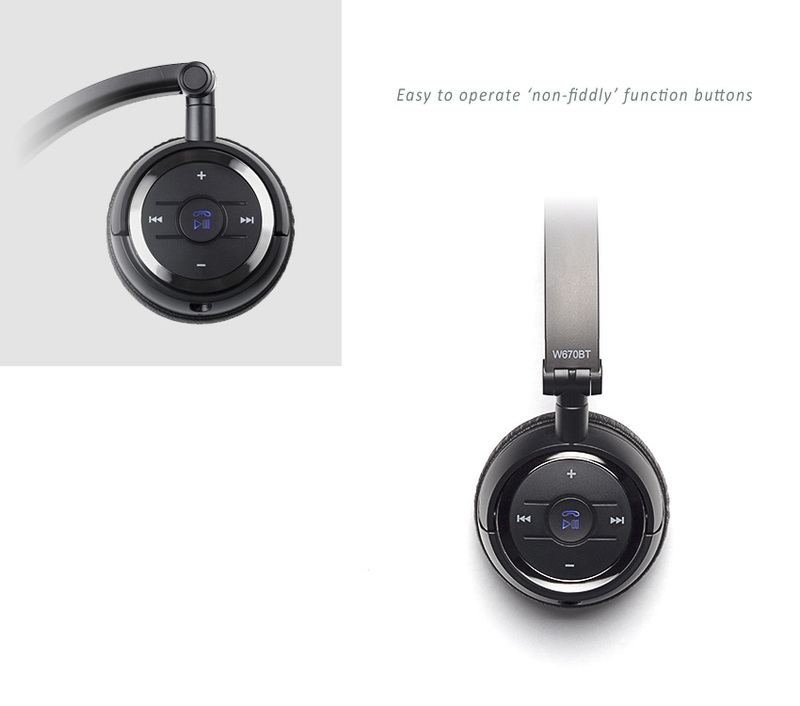 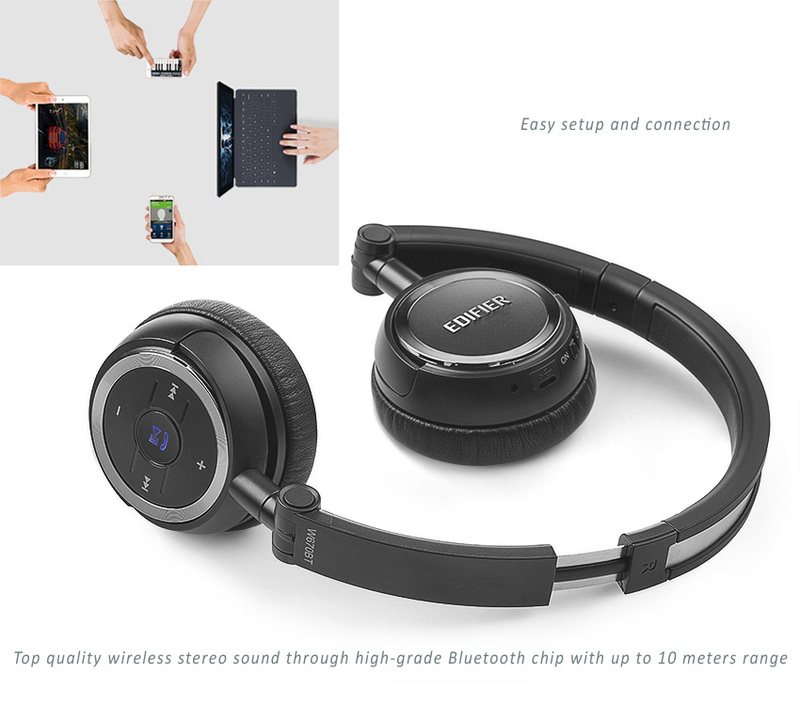 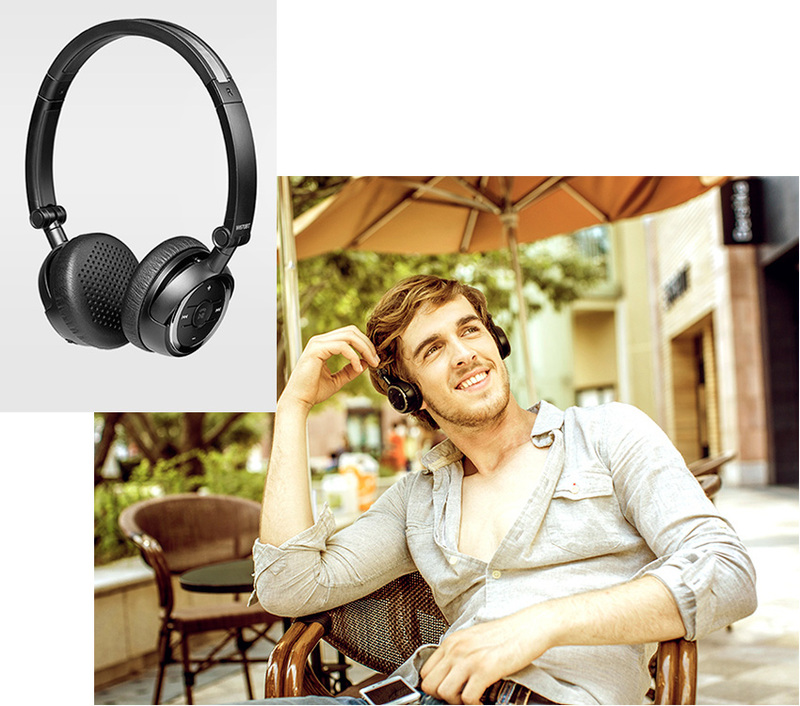 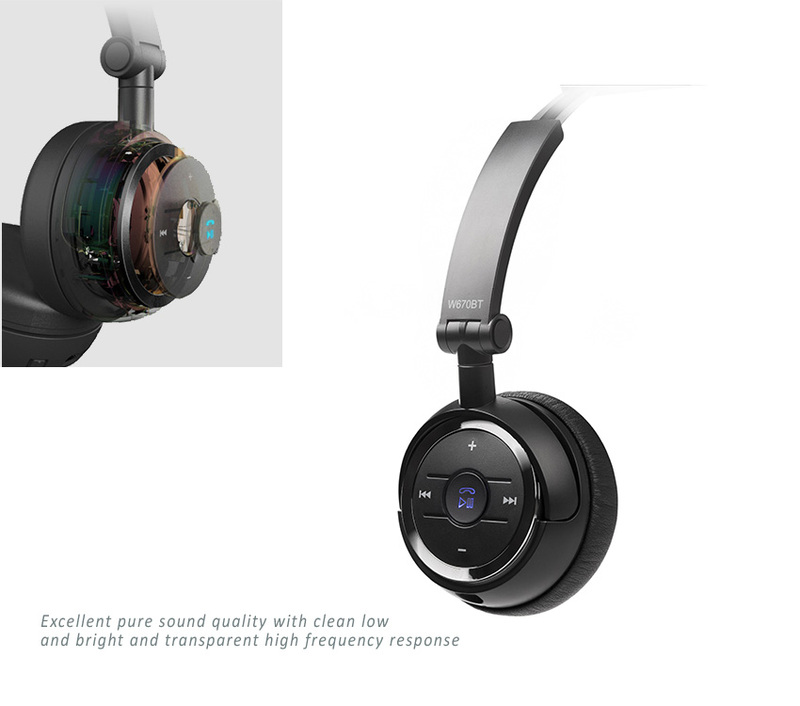 Home › Edifier Professional sound Bluetooth headphones, headset. 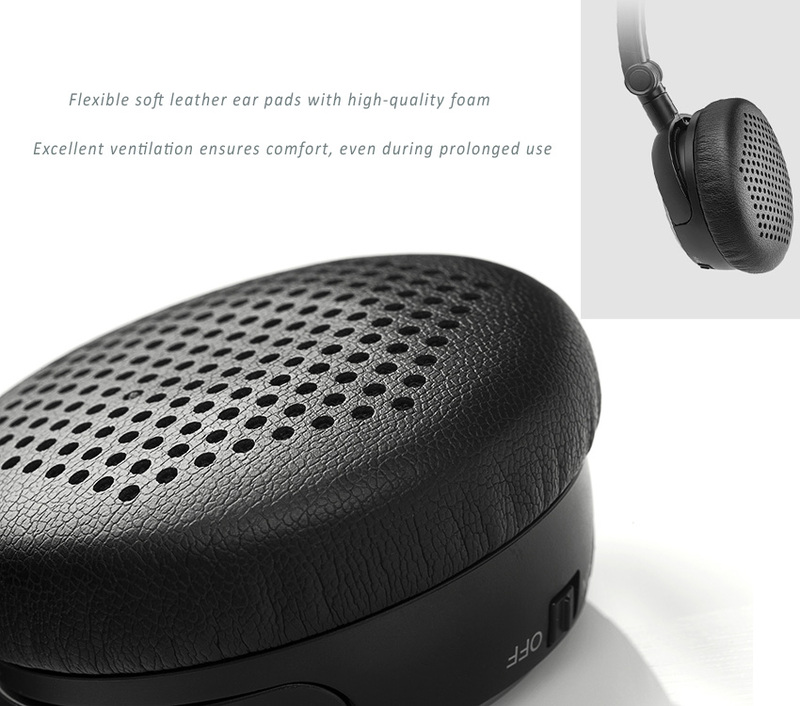 Leather padded, adjustable ear cups. 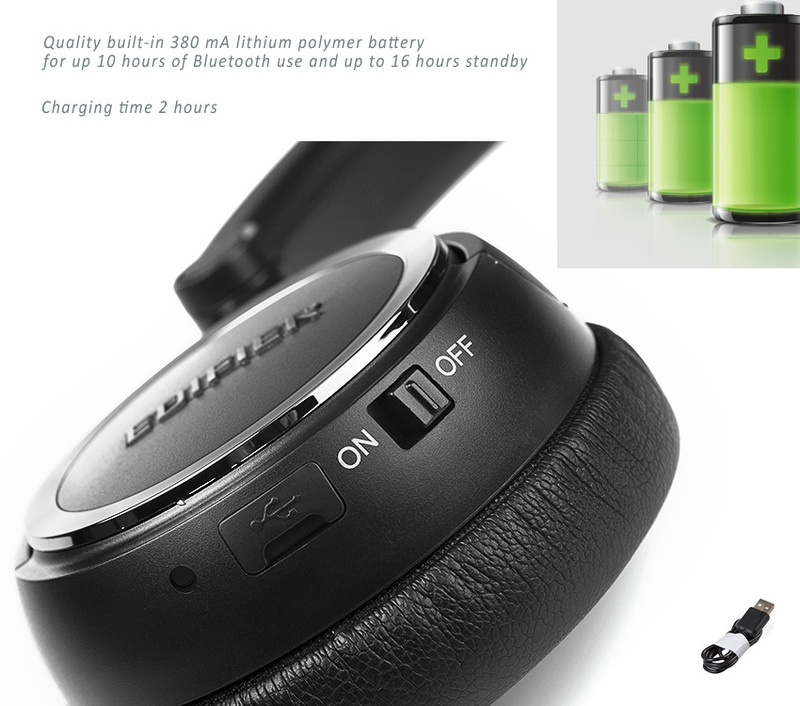 - Foldable portable design, easy to store and carry around.